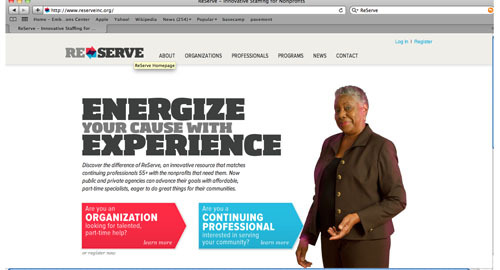 ReServe is a non-profit that matches adults 55+ with jobs. When Mindy Lewis, 59, arrived at what would be the first of a long line of unpromising job interviews, she was surprised to find that the person interviewing her for the position was half her age. With the overall U.S. unemployment rate now at 9.2 percent, both men and women are scrounging for jobs to make ends meet. 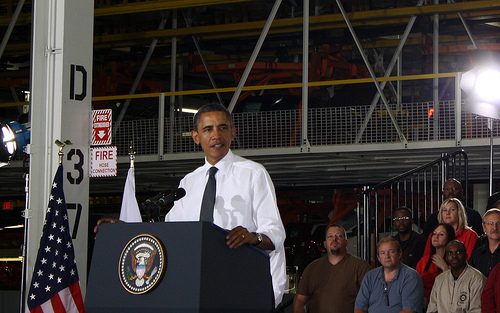 Yet according to the U.S. Department of Labor, as of November 2010, the male unemployment rate fell from 11.2 percent to 10.6 percent, while the female unemployment rate increased from 8.6 percent to 8.9. The Department of Labor also found that the number of unemployed women from 45 to 64-years-old doubled last year, with the total number reaching more than 900,000. “Some of the challenges people in the workplace face is ageism, and it’s even harder for women,” said Aurora Salamone, Special Advisor at The New York City Department of Aging. Many New York City employers have cut costs in recent years to keep their businesses afloat, giving high-ranking positions to younger workers and paying them less rather than hiring older, more experienced women who often want higher salaries. Lewis, who owns a graphic design business, started losing clientele in 2005. But when she began seeking additional work, she said she was just too old to compete in the shrinking job market. 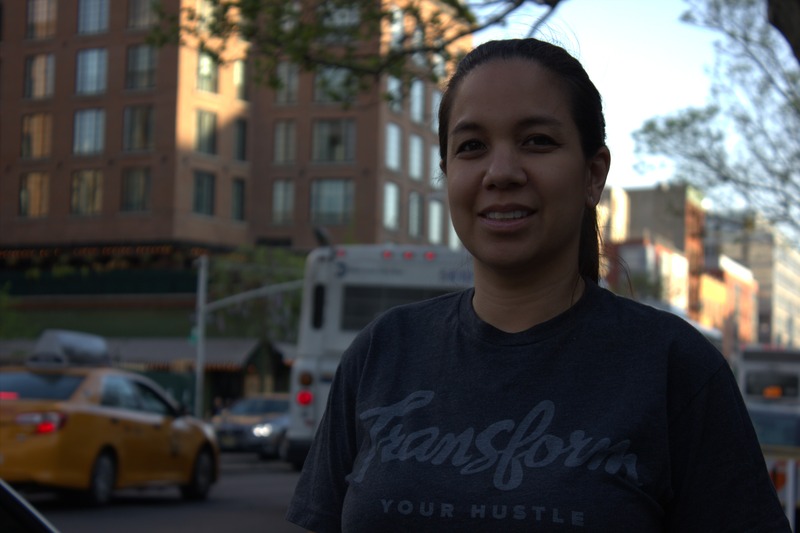 Scraping by as a part-time writing teacher at the YMCA, Lewis has since given up her search for full-time employment, cut back on personal spending and switched her health coverage to Healthy N.Y., a New York City health plan for individuals making less than $25,000 a year. “I am living from hand to mouth and I probably will never be able to retire,” she said. One 64-year-old woman, who did not want to give her name, worked as the senior vice president at a media organization for more than 30 years and was laid off in 2009, along with 10 percent of fellow staff members who also had high-paying positions. Shortly after, she turned to ReServe, a nonprofit organization that provides part-time employment to people over the age of 55. She has since bounced between several temporary positions. In those rare times she gets called for an interview, she said she often hears the same response from employers. Many women have found ways to shift the focus away from their age on job applications. Johnson’s company often instructs older clients to only include the last 10 years of their employment history and to take out their college graduation date if it was any time before the 1970’s. The company also urges clients to strengthen their social media skills to keep up with younger competitors. Yet for some women, this is easier said than done. Johnson said many women over the age of 50 have scrapped their hopes of landing a top position with a high-paid salary, and most look to get by with part-time gigs. “The typical theory is that the older worker always wants more money, but in this market, they just want to work,” said Phillip Press, a principal at Temporary Alternatives, a staffing agency based in Manhattan. Still, some unemployed older women hope recruiters will eventually overlook age. This type of advice: “Take out the date of graduation, remove some work history” is a problem because most jobs today require applying online via online applications that do not allow you to skip anything or remove any dates. You cannot make your resume look better with awesome formatting or choosing between chronological or skill-set. Today, you have to just fill out the online app the way it’s set up and hope for the best. Most resume advice today is outdated and irrelevant.